Two people were arrested after a man was found lying on Pike Street, bleeding from the head and face Monday. Covington Police responded to 214 West Pike Street where the victim was found on the ground. One suspect fled the scene but was later located on West Seventh Street. That's where Kevin Webster, 33, was taken into custody. 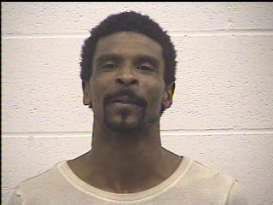 He is charged with menacing, alcohol intoxication in a public place, and first degree possession of heroin. Officers found a second suspect in the hallway of 214 West Pike. 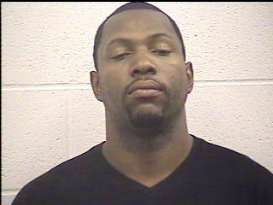 Terrance Armstrong, 32, was arrested and charged with second degree assault. The victim was taken to University of Cincinnati Medical Center. Armstrong is being held on $5,000 cash bond and will appear in court on December 10. Webster is being held on $2,500 cash bond and will appear in court on December 11.